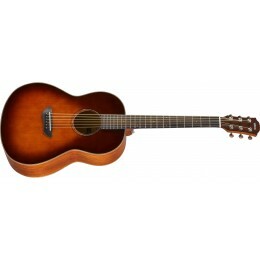 Generally a steel string acoustic guitar features bronze or phosphor bronze strings. 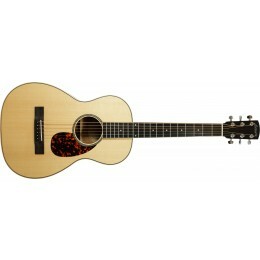 The most common is the flat-top acoustic. 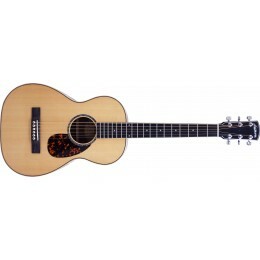 There are many different body shapes such as dreadnought, jumbo, folk, parlour, grand auditorium, orchestra and more! They all produce slightly different sounds which emphasise different frequency ranges. 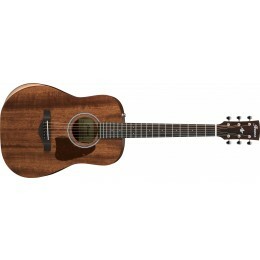 The all-rounder is the dreadnought. 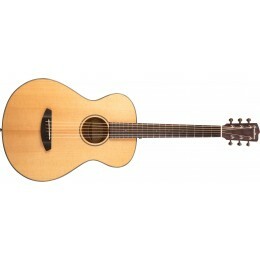 Smaller body guitars such as the folk and parlour are also popular due to their smaller size and comfort of playing. 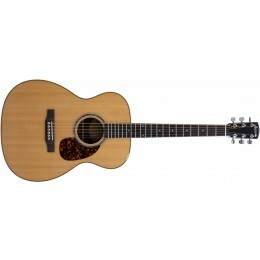 Another steel strung acoustic that is popular in jazz, blues and country music is the arch-top acoustic. They tend to have less volume than the flat-top but a clearer, more articulate sound. 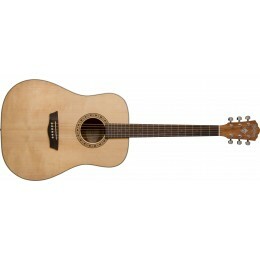 At Merchant City Music we set every steel string acoustic guitar we sell up before we dispatch. The same goes for our Glasgow shop should you wish to buy it there instead of our website.